The best photography for you and your family! Future examples of our fantastic photography! Please come back later to see what we add! 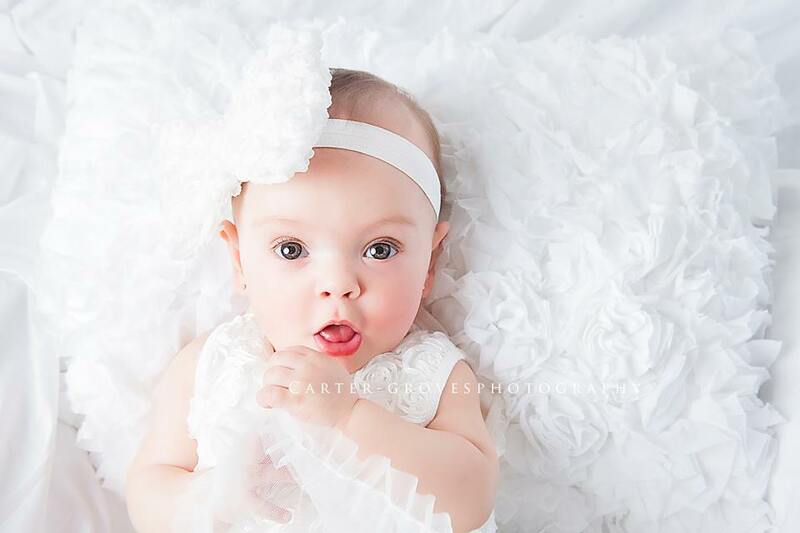 We offer a variety of services including flexible hours, newborn photos, senior photos, family photos and much more. Please call for packages, pricing, and appointments.